Apple iOS 4 came as a major upgrade over the earlier version like multitasking and Folder arrangement back in June 2010. 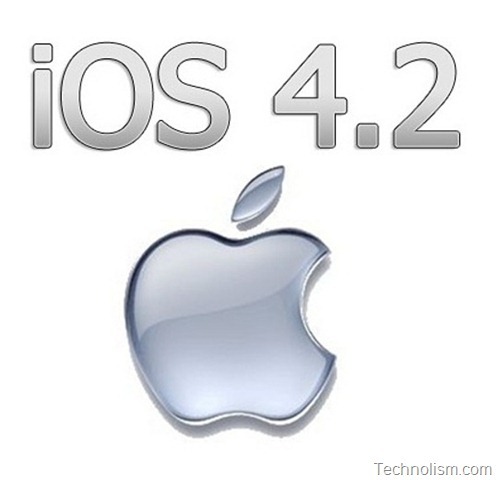 Apple finally rolled out its latest mobile platform upgrade, Apple iOS 4.2 with more than 100 features. 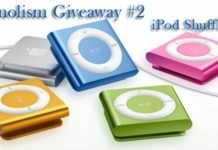 The free iOS 4.2 Software Update brings all-new features to your iPhone, iPad, and iPod touch. Specifically, this upgrade is available for iPad, iPhone (all variants above 3G) and iPod Touch (2nd, 3rd and 4th Gen). 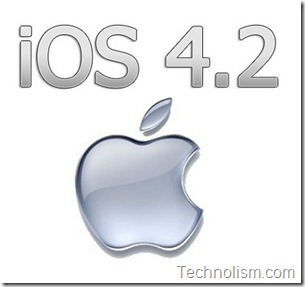 I have listed some main features that come as a part of iOS 4.2 upgrade. The latest version brings the great feature of multitasking and app folder from iPhone and iPod to iPad. The folder arrangement feature will help to make your iPad more organised. Another feature that is coming as a part of this upgrade is AirPrint which makes it simple to print email, photos, web pages, and documents right from your iPhone, iPad, or iPod touch. A few taps on your Apple device is all it would take to go from viewing it onscreen to holding a printed copy. 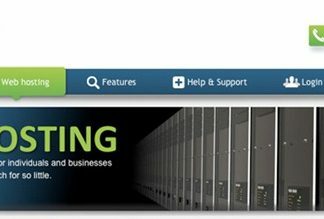 You do not needs any software to download, no drivers to install, and no cables to connect. 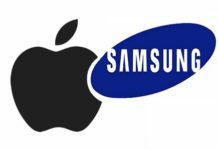 iOS 4.2 brings the feature called AirPlay also which lets you stream digital media wirelessly from your iPhone, iPad, and iPod touch to your Apple TV and AirPlay-enabled speakers. With this update, the Find My iPhone feature – MobileMe which helps you locate your missing device and protect its data, is now free on any iPhone 4, iPad, or fourth-generation iPod touch running iOS 4.2. Apart from these, there are many more features which you may check the at the Apple Website. Upgrade to iOS 4.2 now! To update to the latest version of iOS, you need to connect your iPhone, iPad, or iPod touch to your Mac or PC and follow the onscreen instructions in iTunes 10.1. So, what are you waiting for? Connect your Apple device to iTunes and update your iOS now. We are going to write more about this nice feature loaded upgrade to the iOS mobile platform. So, stay tuned. 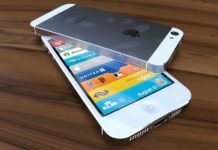 Is the iPhone 5 Worth Waiting For?